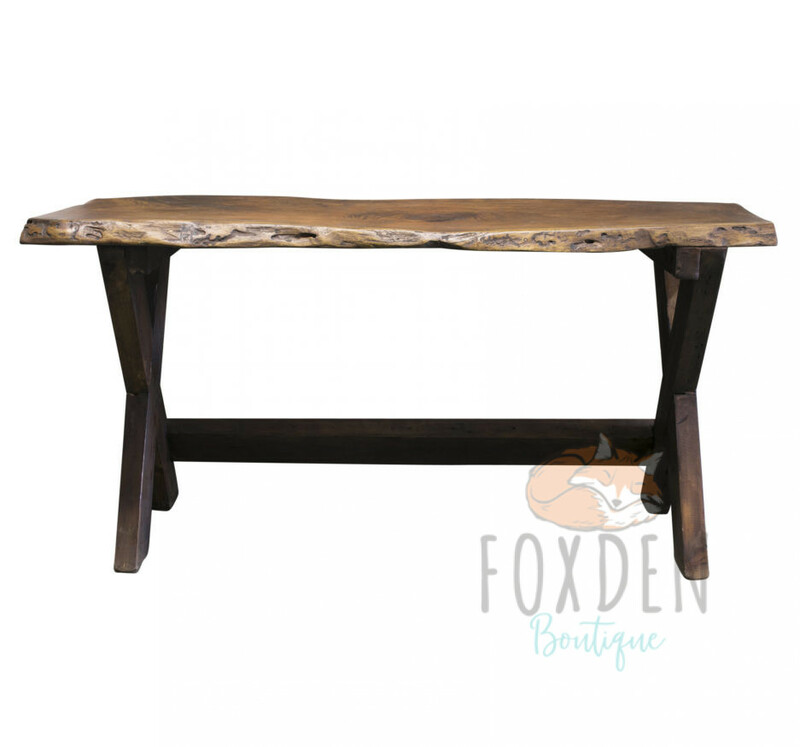 The desk provides ample writing space and features a gorgeous live edge mesquite slab for the top. 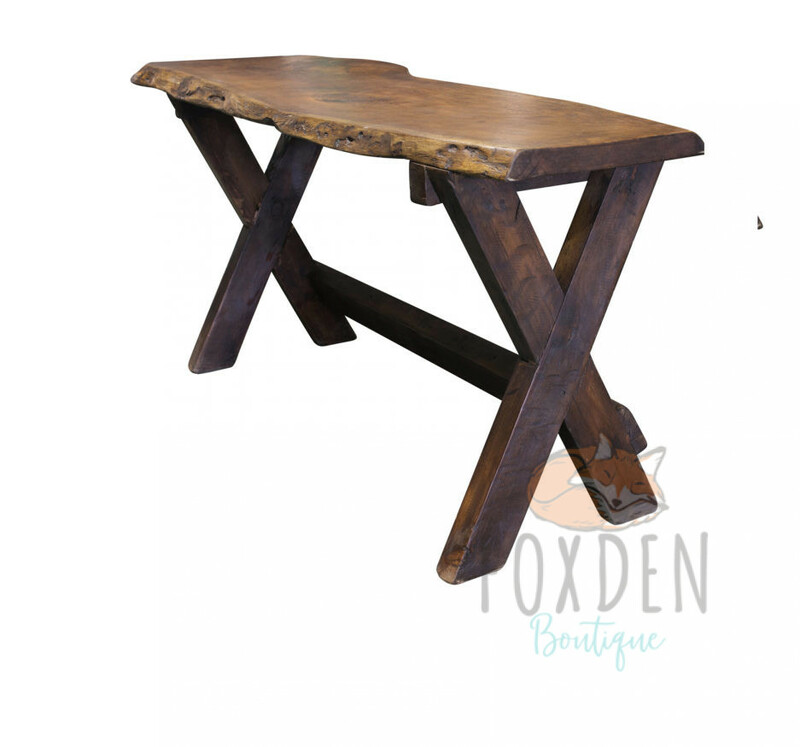 The X legs are crafted from reclaimed wood which provide a thick and substantial structure. 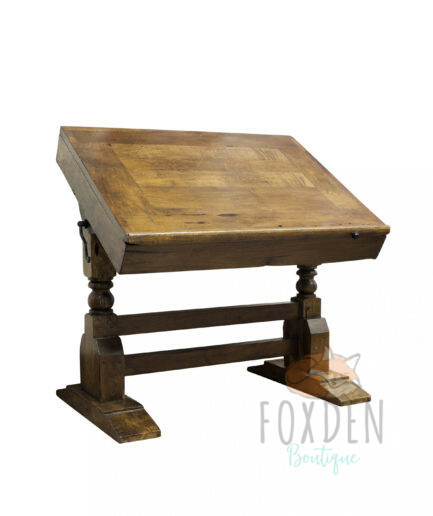 We use a hand rubbed paste wax on the finish and extra sealant can be applied before shipping if requested. Looking for simplicity yet elegant? 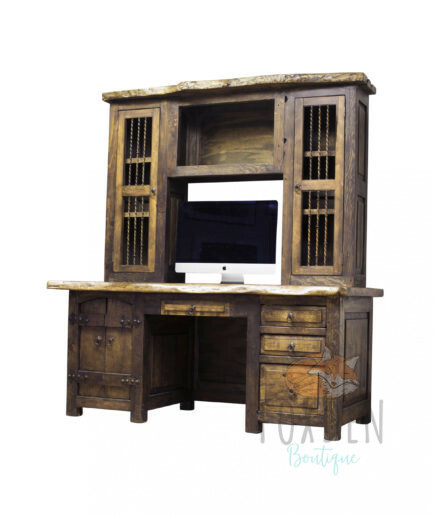 Our Eloise Mesquite Desk is the perfect desk for a small office. 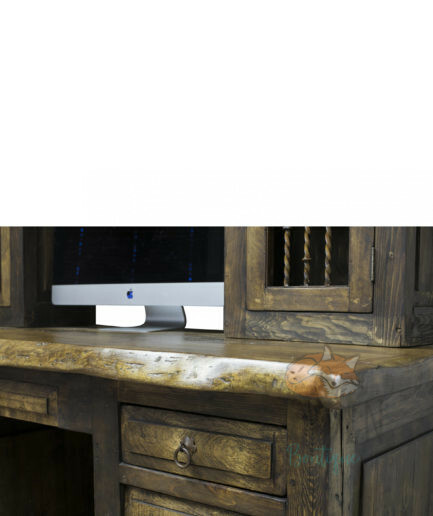 The desk provides ample writing space and features a gorgeous live edge mesquite slab for the top. 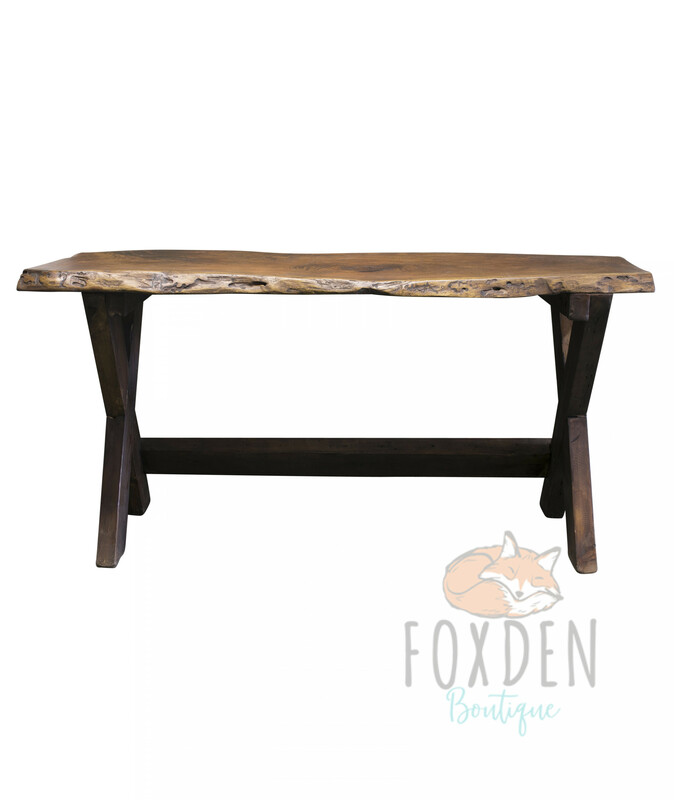 The X legs are crafted from reclaimed wood which provide a thick and substantial structure. We use a hand rubbed paste wax on the finish and extra sealant can be applied before shipping if requested.